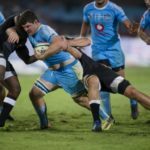 Marco van Staden and Dillyn Leyds have credited the Varsity Cup tournament as the stepping stone for their rise into the Springbok set-up. 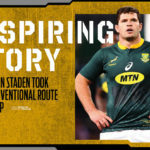 Marco van Staden took an unconventional route to the top, writes BRENDEN NEL. 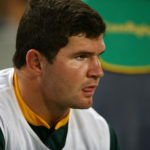 Former Springbok captain Corné Krige says Rassie Erasmus must pick a fetcher to counter the threat of Wallabies flanks David Pocock and Michael Hooper. DYLAN JACK reports. 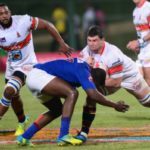 What NICK MALLETT had to say on SuperSport about the past weekend’s Super Rugby matches involving South African teams.